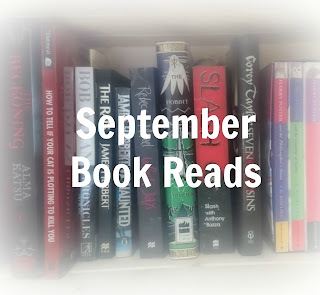 So this month has not changed my reading habits! I've had many a book to read this month and have always managed to find time to read something! 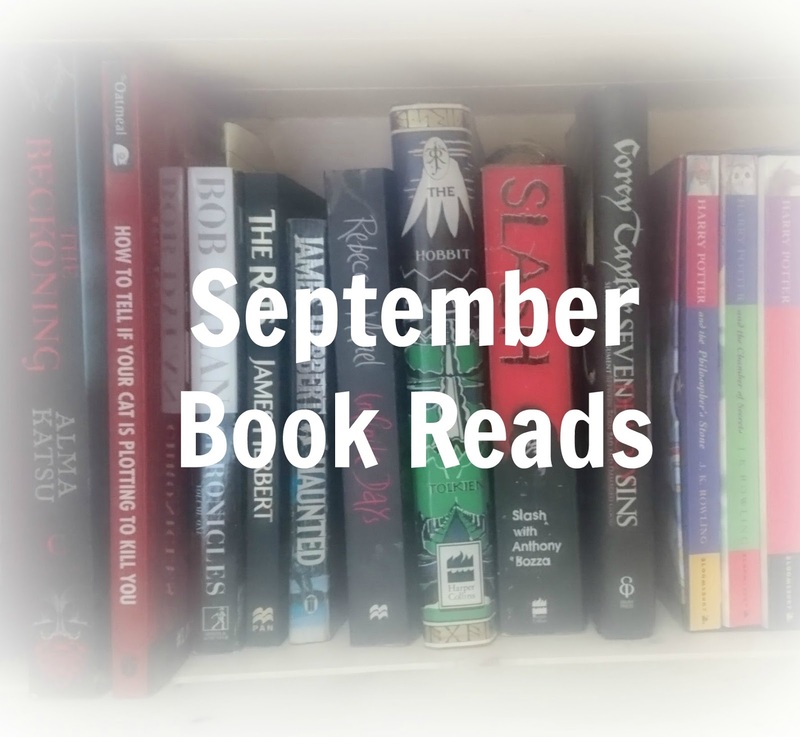 So here is a list of books I've read this month and what I thought of them! 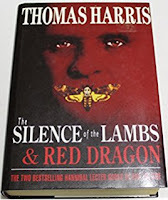 The first book I finished in September was one of the Hannibal books, 'Red Dragon'. This story follows Will Graham and Jack Crawford in finding a murderer/madman. It's a straight up mystery, even though you follow the killer throughout and discover his motives for the murders. I found this really chilling and in some places thought the description was so detailed it became incredibly gruesome, which I liked! I thought that it was a very clever mystery and I enjoyed finding out about the cases and seeing how Graham figured parts of them out. Once you're in on the story it becomes fast-paced and it does become a struggle to put the book down! You always find yourself wanting to know what happens next. Parts of the book are also quite chilling and the way Hannibal is described, as well as how he speaks does send shivers through you, it's very strange! When you're involved with the killer you find yourself anxious about what he's doing, and the scary thing is, I couldn't work out if I was anxious FOR him or anxious for him to get caught! 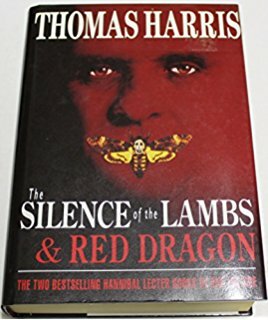 There are some twists and turns which I liked and after a few other book reads I think I may head into reading 'The Silence of the Lambs', which is the next book in the series. I've seen the film and enjoyed it so I'm wondering if the book will be any better! Next in the list is another Harry Potter book! I'm obviously following the story so the next book I have read is 'The Prisoner of Azkaban'. I'm not sure if it's just my interpretation, but I've noticed that the Dursley's seem a lot more harsh in the book compared to the film. I feel that it may be the same but the book portrays them more severely and the film is slightly more comical to make it more enjoyable. Again, there were more differences between the book and the film and I can see that more is cut out from the book, I think this may be because it is easier to see and emphasise in the films. Certain parts that are cut out aren't completely relevant to the story either and although they are a nice added extra, they don't add to the films so would just bulk it out. In the book though, I find that these extras ADD to the story, as it opens the wizarding world more to you and makes it more realistic! By watching the film first you notice more of what is happening in the story with particular parts, such as (spoiler alert) Hermione and her Time-Turner (to be honest though... if you haven't seen/read it by now then you only have yourself to blame, and where have you been?!). Even though I knew the story the book still gripped me and kept me in suspense! I'm not sure if this is because I never really properly understood the story in the film but I found myself always wanting to turn the page! This brings me onto the next point, reading the story gave me more insight into the story, as I never really understood who Wormtail was or what his part in the story was completely; but after reading the book I understand more of what he did and where the story headed! The ending also made me really happy and it was different from the film but I felt that it suited the book better. Overall it was yet another amazing, magical book that I enjoyed until the end! 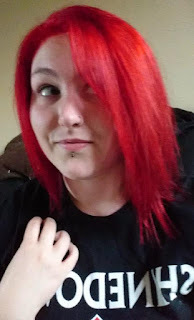 I plan to start on the next book soon but things are really starting to cramp down and I'm struggling to find time, but, we'll see how it goes! The last book I finished this month was a debut book from Dallas Coryell and I was sent this to review! When I was sent it was told it was a love story and if I'm honest, I was terrified I was going to dislike it, as I thought it was going to be cliché! However I thoroughly enjoyed it and found myself wanting to find out more! I have a full review on it here and if you are in to music then I definitely recommend checking it out! Click here to check out my review for more detail on the book! So I haven't finished as many books this month as last month, but I've still been loving reading and have a few more books added to my list of things to read, including some that I recently bought (oops... oh well, at least my money is on something worthwhile!). I'm really enjoying these posts to be honest and I really hope I find enough time to keep them going. If you like them then please let me know, and if you have read any of these then let me know what you thought of them too!